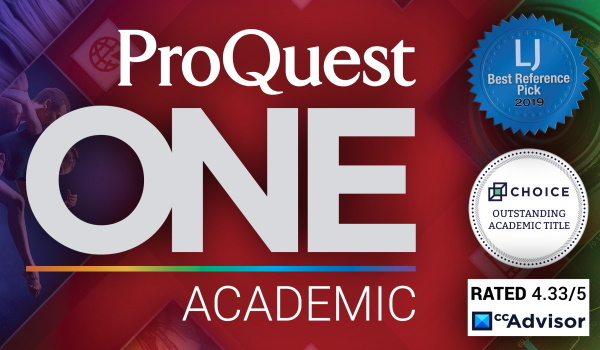 ProQuest powers researchers and their libraries with not only an extraordinary breadth of content, but an array of inventive technologies that increase productivity and result in better outcomes. 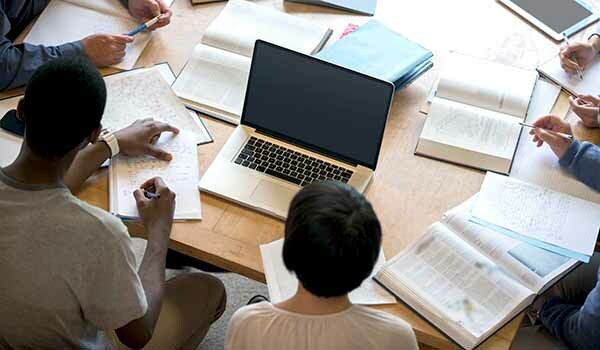 From uncovering funding and collaboration opportunities to streamlining citations, ProQuest provides capabilities and tools that are continually evolving to anticipate users’ expectations. 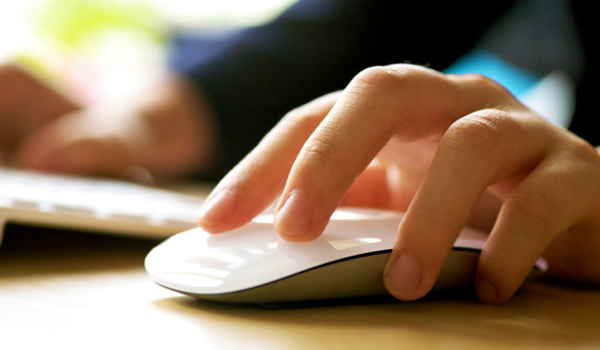 Analytic insight about how researchers interact with materials enables libraries to accurately gauge the value of materials and better serve patrons.